took on this role after serving as Chief Brand Officer for Chase. which was established to serve as the Media Agency of Record for Kraft Foods. 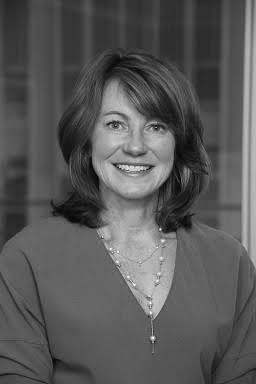 Prior to that, Susan worked at Ogilvy & Mather where she led the Time Warner Cable Brand and managed acquisition marketing activities for Lenovo. Susan loves building authentic and purpose-driven brands. She has had the great privilege creating integrated marketing campaigns for other brands including Microsoft, General Motors, and Disney. She received her BS from Miami University with a major in Communications and Management, and her MBA from Boston College’s Carroll School of Management. Susan lives on the Upper West Side with her husband John and dog Bojangles. She is on the AdCouncil and Mobile Marketing Association Industry Boards and is an advisor to in/Pact; The Caliber Collection, Voices From Within and Potential Energy. She is also a four time JPMC Covenant House Sleepout participant.